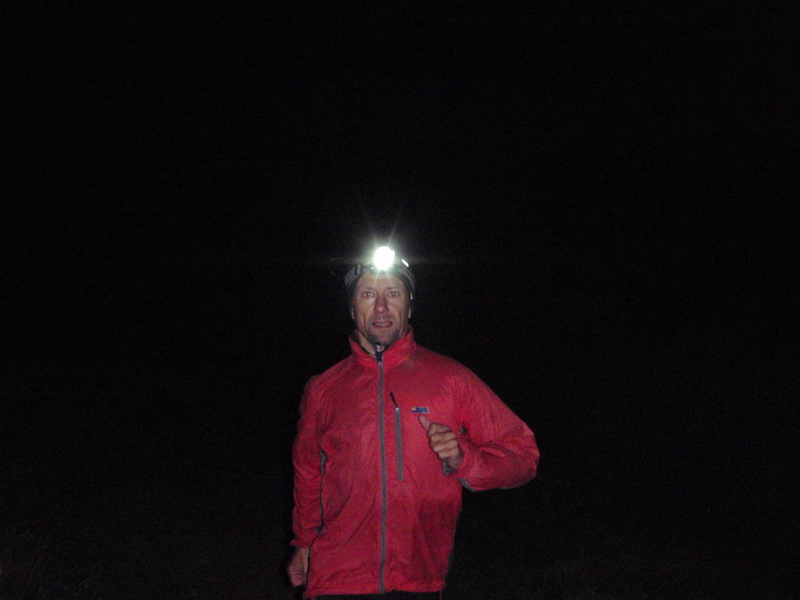 We’ve been together a long time my Montane Litespeed and I. 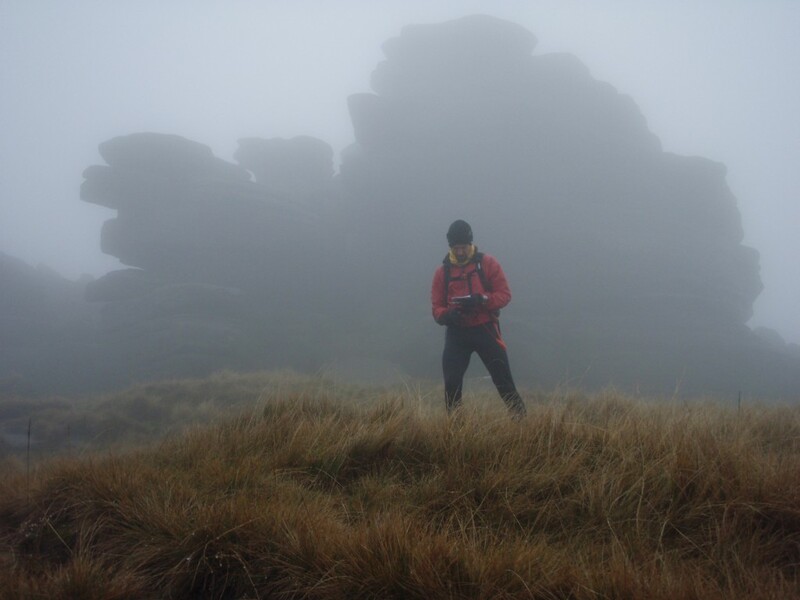 Seen some good times, some pretty rough ones too and it’s certainly not always been easy, not always fun; Remember that time on Kinder when the visibility was so bad that I had to have the map in hand all day? 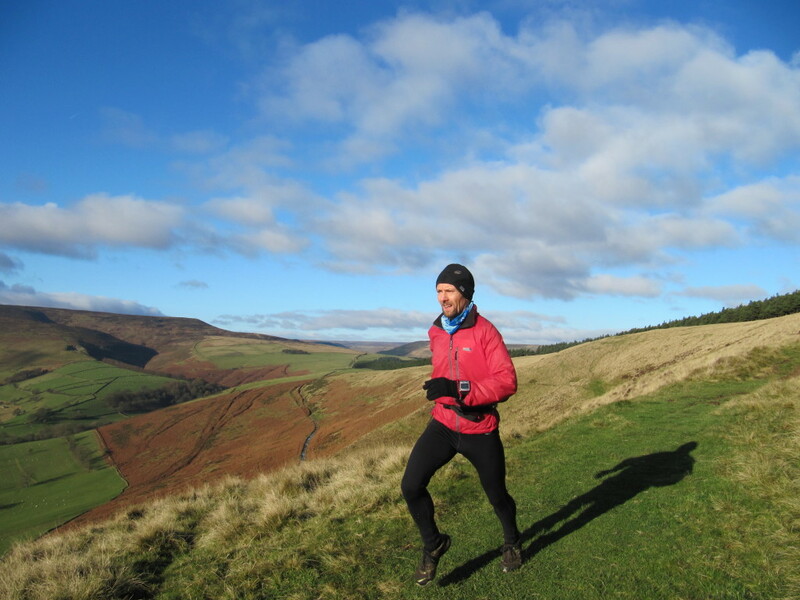 Or when we found ourselves thigh deep in snow when I thought it would be a good idea to do a winter run, off tracks in the Peak District – it took us ages! 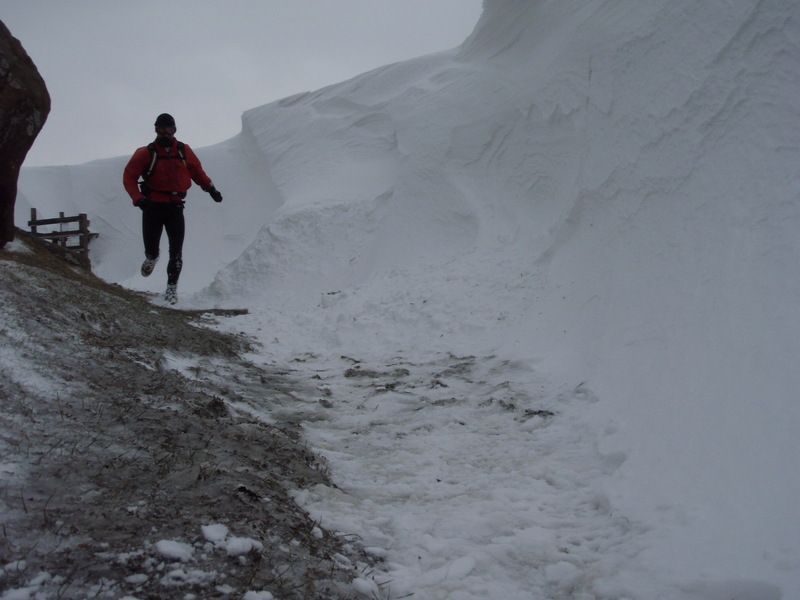 Or this winter when the wind was so strong I had to wear goggles and the drifts were so high it was incredible. 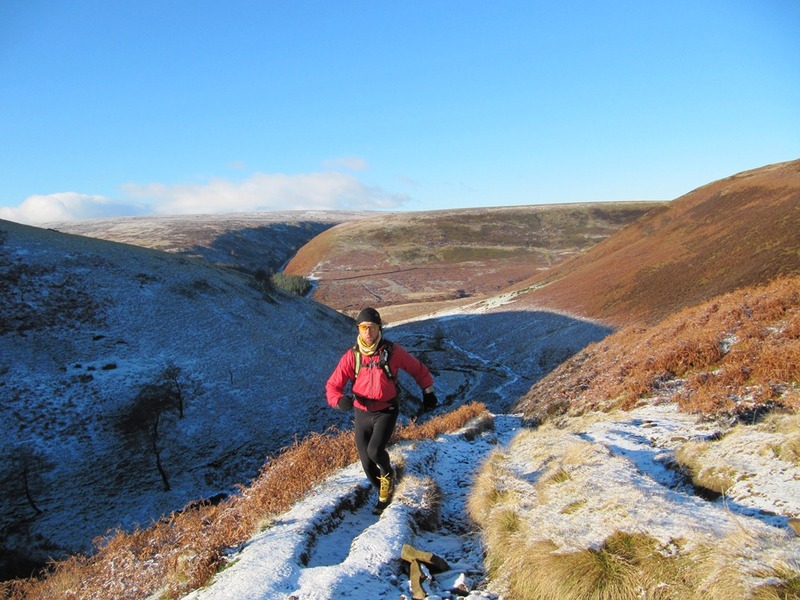 But we’ve had some good times too; the stunning winter day on Cranberry Clough, just us two and not another soul around all day. 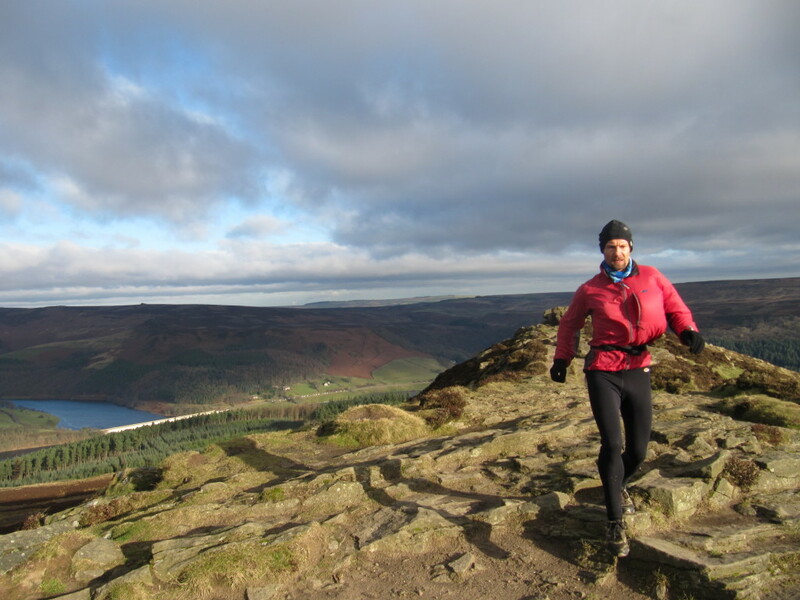 And the fantastic views from our favourite run up Win Hill. You’ve been around the country with me, done loads of races (even won a couple) and always looked after me (a lot better than I’ve looked after you), even on the darkest of nights. Now it hurts me to say this, but you’re starting to fade, to get old, you don’t shed like you used to…. I know, I know, it’s my fault; I didn’t read you right, you always said “non bio and re-proof” but I ignored you and just chucked you in with everything else. I’ve been looking around recently, seen someone else, a younger model with a lot to offer. It doesn’t mean that I want you to go, you’ll still be there, just that we won’t be spending as much time together that’s all. 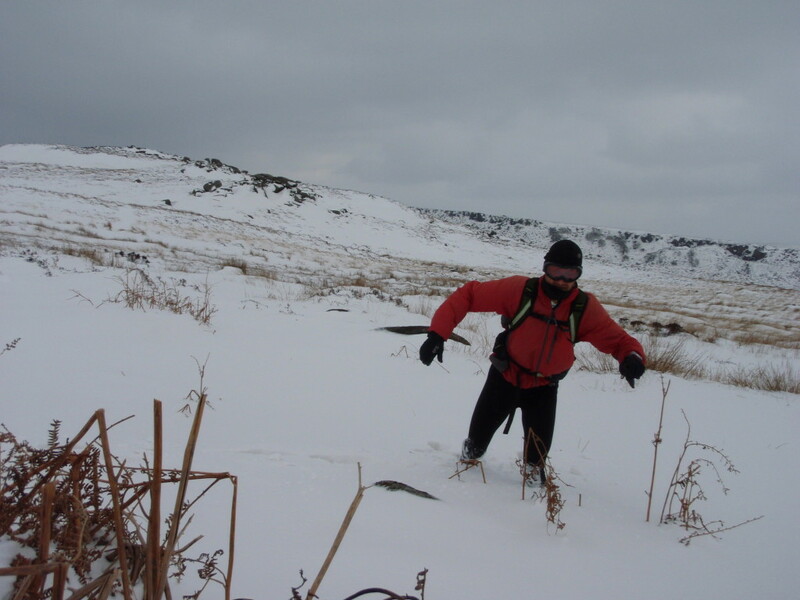 We’ll still do the odd trip, I’ll take you along on sunny days when conditions are right. Course I still love you, just in a different way. 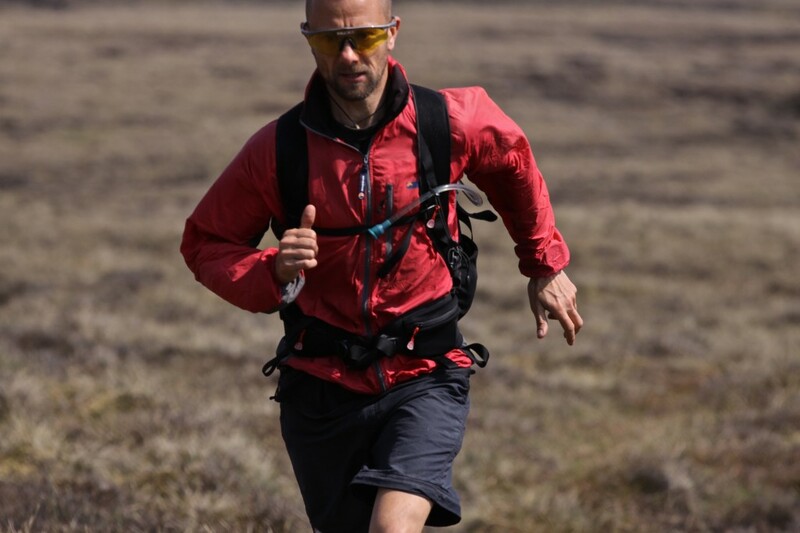 So, thanks for the memories, for being there when I needed you, for putting up with the conditions and, my Montane Litespeed, for being my favourite piece of kit. 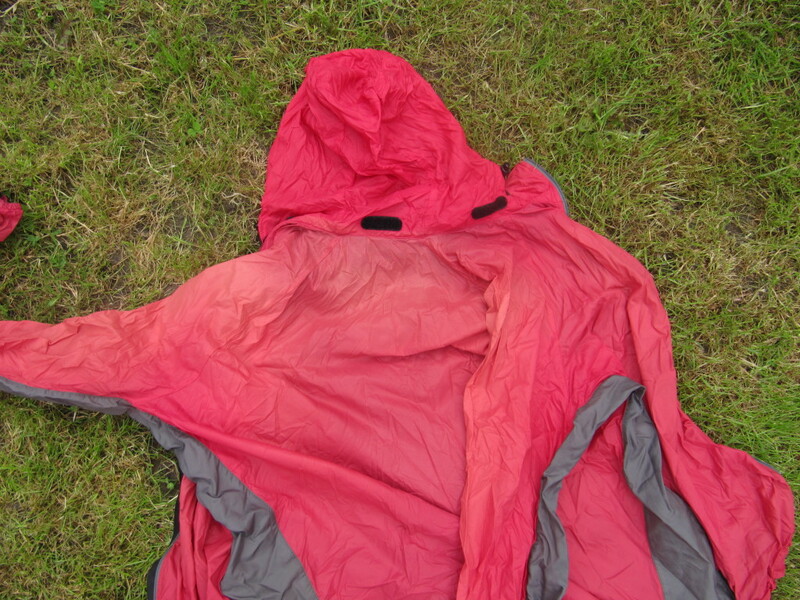 Posted in Clothing, Equipment, Fell running, Reviews and tagged Litespeed, Montane, windproof.